Oslo doesn't feel like any other European city — especially not a capital. There's well under 600,000 people, making traffic navigable, and crime rates are low. 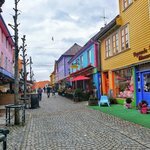 Pedestrian paths are wide, the city is compact and walkable, and the transit system is just as you'd expect in a Scandinavian country: reliable, clean, and on time. One minute you're walking away from Munch's The Scream, and the next the kids are gallivanting through a Reptile Park. 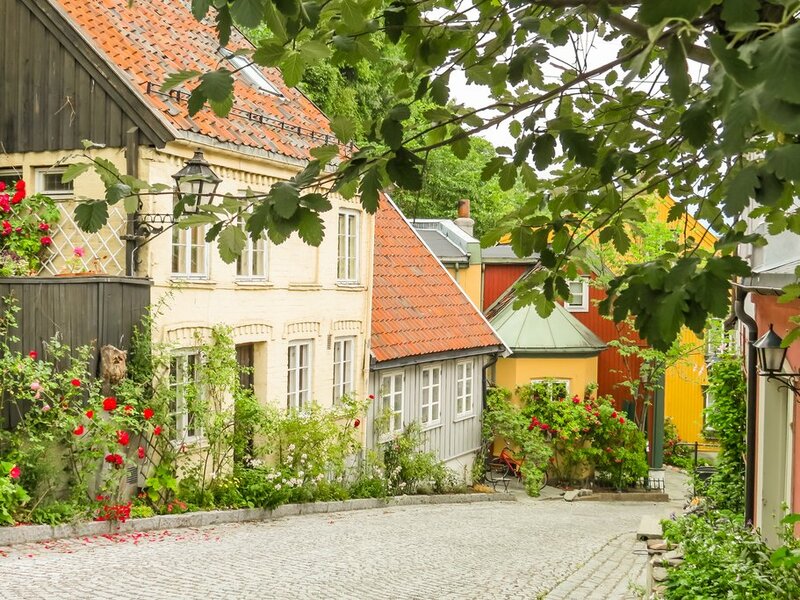 If there were an award for Europe's "family friendliest" city, it just might go to Oslo. It's hard to go wrong here. 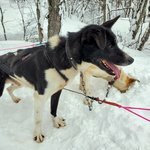 Hotel staff (and just about everyone else, for that matter) will speak English, and if you're staying in the city center, family activities can be found in any and every direction. When it comes to places to stay, some places do make it easier than others, however. Here's where you should look. 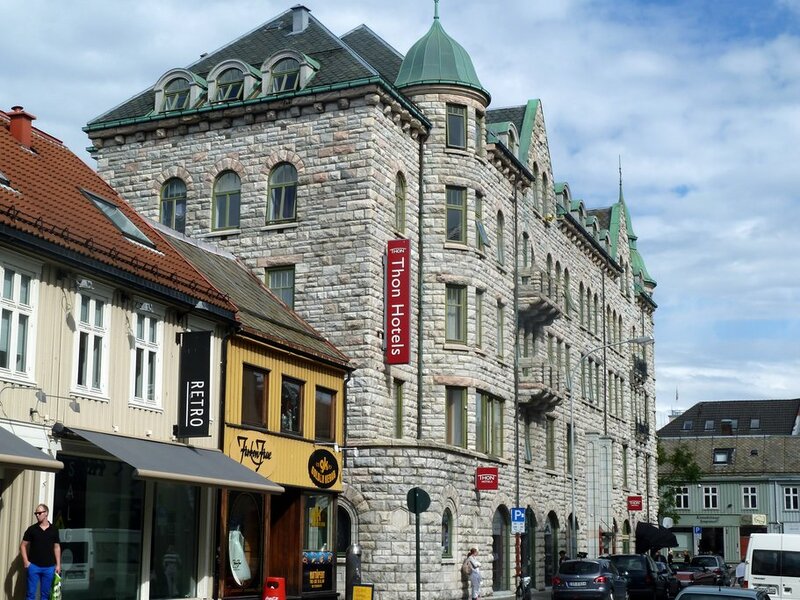 Scandic was voted the best hotel chain for kids in 2018's Barnsemesterpriset competition, and they have several locations in Oslo. 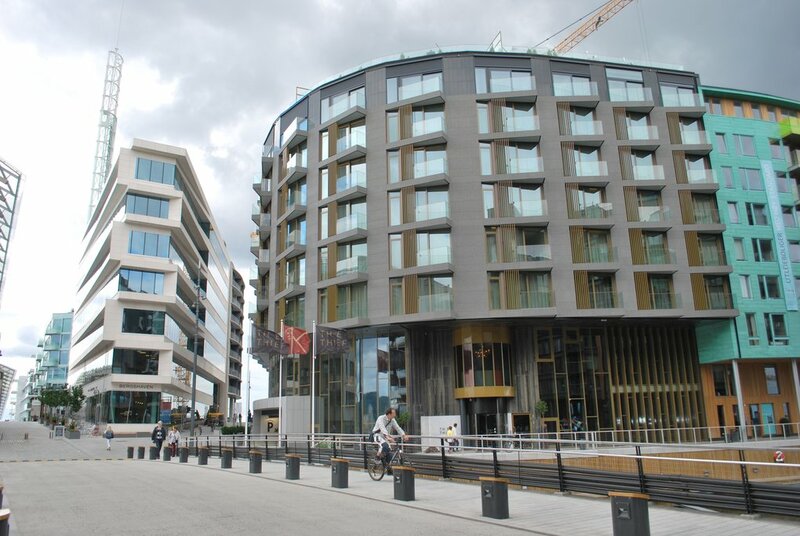 The most central is Scandic Oslo City, a mid-range hotel right next to Karl Johans gate (one of the main thoroughfares) and the Oslo Opera House. Children under 13 stay free, and if you've got teens in tow, you can nab an adjacent room at a discounted price. Kids also get half-price meals off the a la carte menu (kid's menus are also available), and they'll love the welcome gift, waiting just for them when they enter the room. 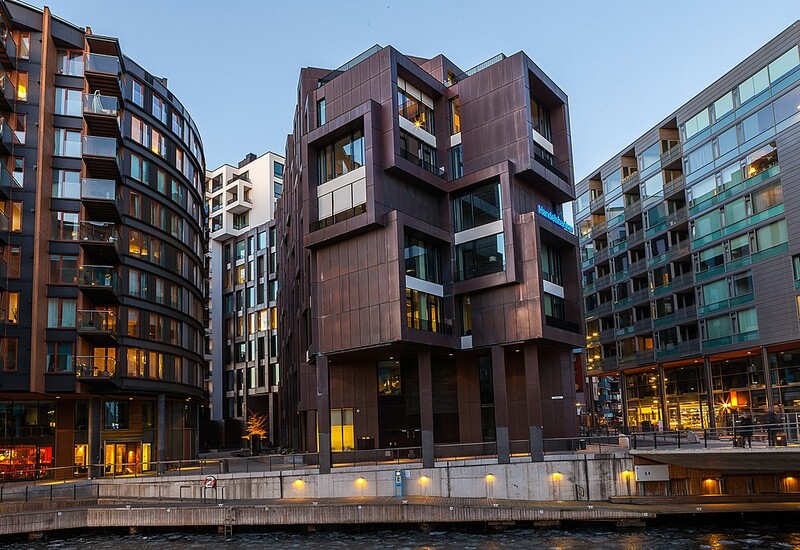 Thon Hotels are popular throughout Norway, and the Slottsparken location is particularly nice mid-range option for families — it's in a quiet neighborhood not far from the Royal Palace. The hotel has 50 family rooms, and you can also book rooms with separate bedrooms. It's incredibly close to the train station, and the accommodations are lavish without being too extravagant for the budget. Other Thon options in the city are good, too. Thon Hotel Munch tends to run a bit cheaper, and Thon Hotel Opera and Thon Hotel Panorama will put you close to the harbor. 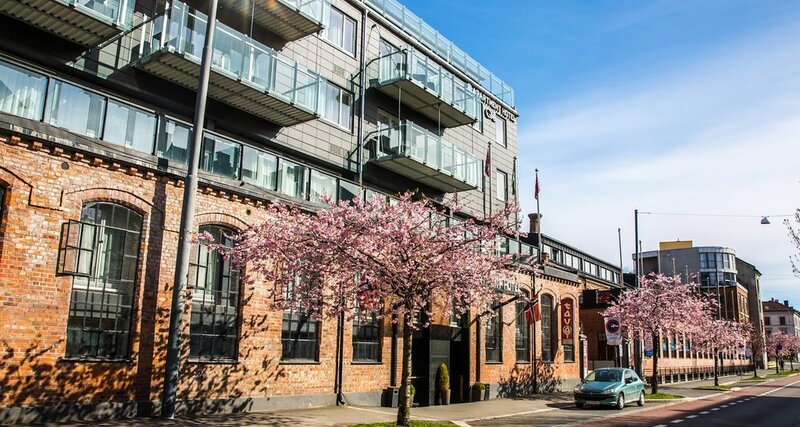 Situated in the hip Tjuvholmen area next to the Astrup Fearnley Museum of Modern Art, staying at The Thief will get your creative juices flowing (albeit for a bit pricier tag). Color and design is the name of the game here, and the hotel feels like a museum in itself with digital art, vivid paintings, and abstract sculptures lining the public areas. 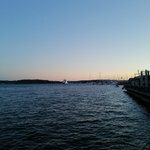 This is a pretty luxe hotel, for the record, and it fits right into the redesigned waterfront (right on the Oslofjord). Extra beds fit easily into the king rooms, and baby toys and a Playstation are available upon request. You can even bring the family dog — they'll dog-sit and dog-walk your pup, too. If you like the idea of a hotel but also want the feel of an Airbnb, check out Best Western Kampen Hotell. It's an "apartment-style" mid-range hotel, where the rooms have small kitchens, living rooms, and a few have balconies. It's all the service of a hotel you know, but you have the ability to spread out and stay in, if you like. 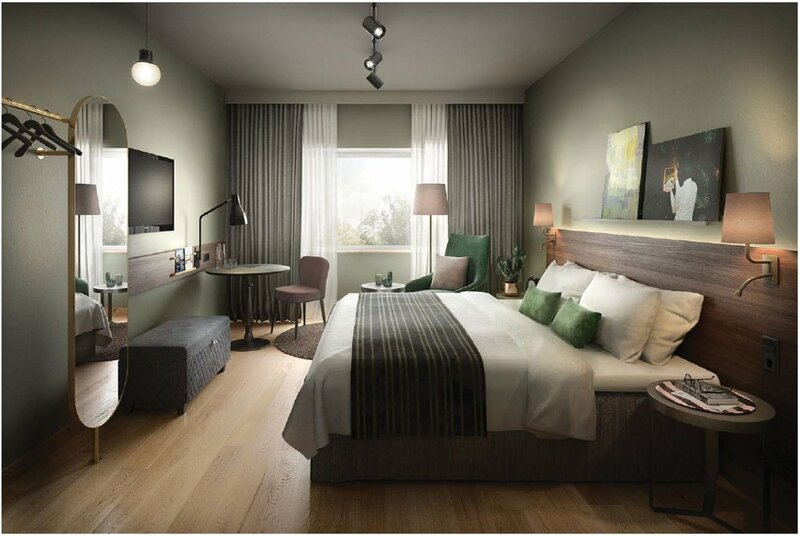 As the name suggests, the hotel is located in the Toyen/Kampen area — the Munch Museum, botanical gardens, and Aqualand aren't far away, and there are plenty of international eateries and shopping opportunities nearby, too. 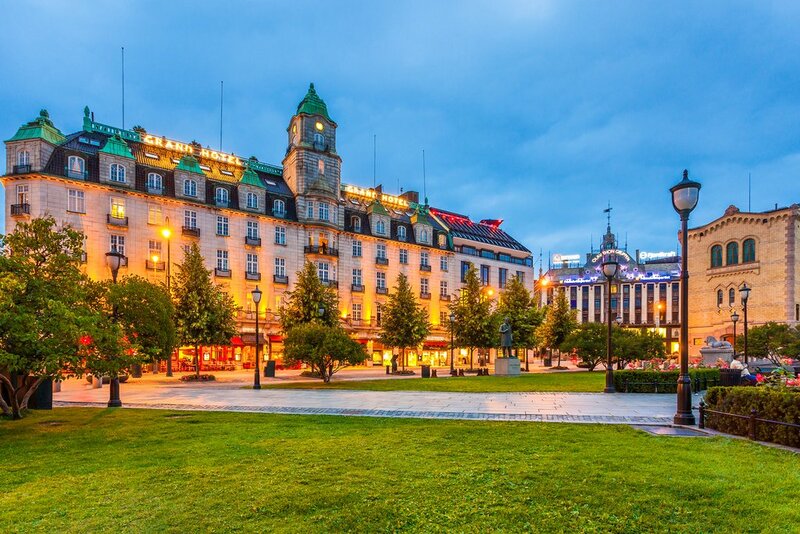 Even though Oslo might be "small" in terms of capital cities, your options are still plentiful. Bed and Breakfasts, guest houses, "pensions," and smaller inns are all logical choices if you'd like a homier feel. Many guesthouses and pensions are run by families (Sta. Katarinahjemmet is run by a group of Dominican Sisters! ), and the owners can give you locals' tips on enjoying the city. Whatever you decide, your family isn't far away from having the trip of a lifetime.